This story takes us back to the Roaring 20s, when Babe Ruth in all his magnificent excess ruled baseball and homosexuality was something to hide. The tone reminded me a lot of Damon Runyon, to the point where I had to check my perceptions in his short stories, which was a lot of fun. These four stories run novella length, longer than usual for an anthology, and tackle the sport from several different directions. 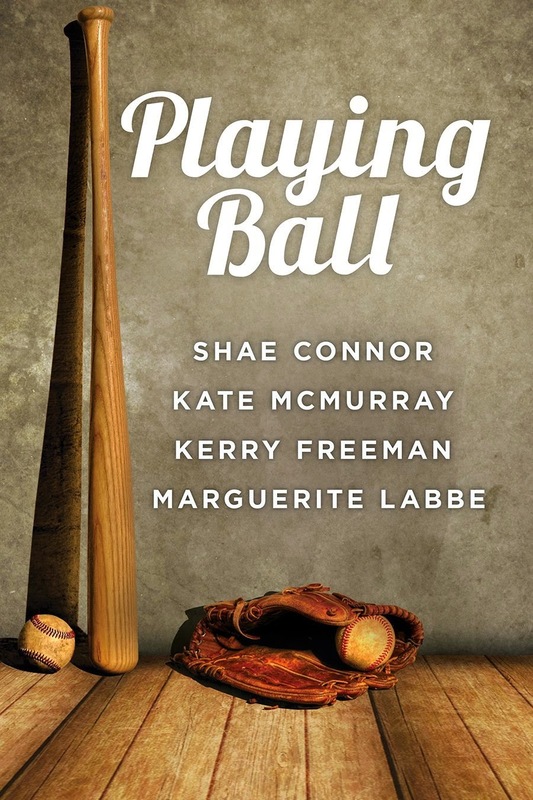 While a baseball fan may be more connected to the stories than I, I still had a pleasant afternoon’s read, and would go another inning with any of these authors. 3.75 marbles for the collection.